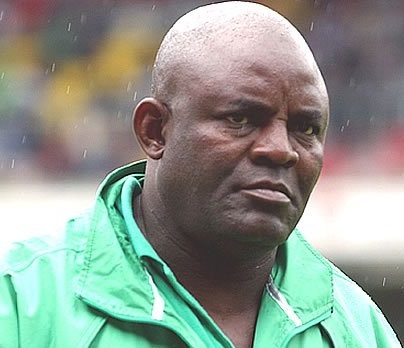 Billionaire businessman Femi Otedola will foot the medical bills of Christian Chukwu, a former Super Eagles’ coach. The Billionaire declared this to TheCable. Chukwu, one of Nigeria’s most influential footballers in history who captained the national team to their first Africa Cup of Nations title in 1980, is suffering from prostate cancer which has affected his leg. Although the surgery on his leg has been done, he reportedly needs an additional $50,000 for the prostate operation. 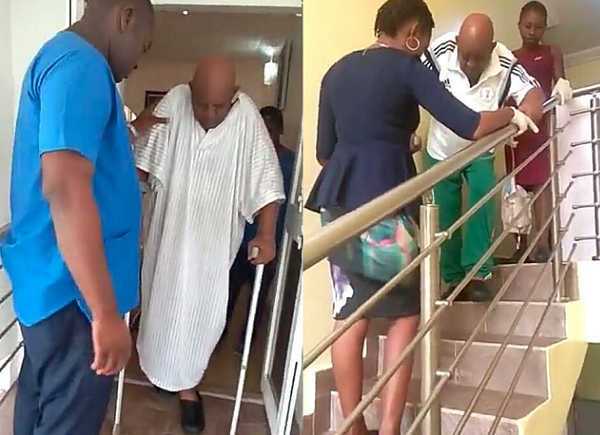 Norbert Okonkwo, media officer of Enugu Rangers, told TheCable that the Enugu state government donated N1.5 million for the leg surgery. Also, in the first two days, a GoFundMe appeal raised $4,305 of the $50,000 needed for further treatment. 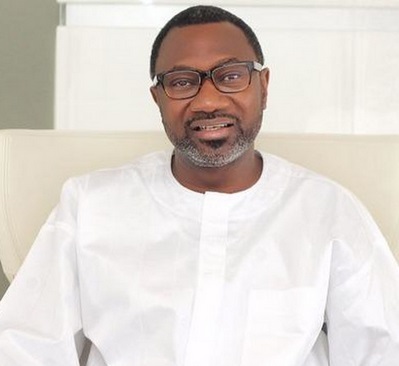 Otedola was however quoted to have said, he would foot the entire cost of the operation as a “token of support to a great Nigerian who served his country to the best of his ability”. 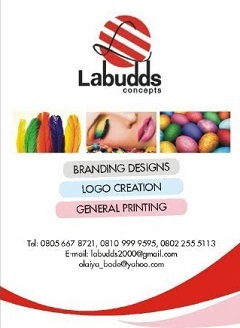 You will also recall, the billionaire also previously settled the medical bills of veteran actor, Victor Olaotan, who was at risk of double amputation following a ghastly car accident in 2016.